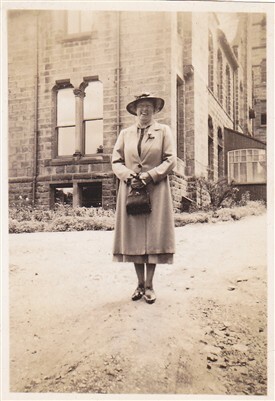 I am related to Gladys Stephenson (1889-1981) by marriage and I am writing her biography. She was a Wesleyan Deaconess and Nurse and served in China 1915-1951. If anyone has photos, material or memories they would like to contribute, then please contact me.